Kevin S. Hardges serves as the Community Liaison for Detroit Future City (DFC). In this role, he coordinates events, develops social media content, distributes informational material, provides administrative support to staff and engages community guests through DFC programs, reports and publications, and office tours. Kevin joins DFC with experience working in public engagement in metro Detroit. Prior to joining DFC, he served as an intern at Van Dyke Horn Public Relations. In this role, he drafted press releases and media advisories, developed online content and supported media outreach. Kevin also previously worked as a financial aid officer at the University of Michigan-Ann Arbor, where he assisted parents and students with navigating through financial aid challenges. Additionally, Kevin worked as a telephone banker at JP Morgan Chase, where he assisted customers with banking and investing needs. 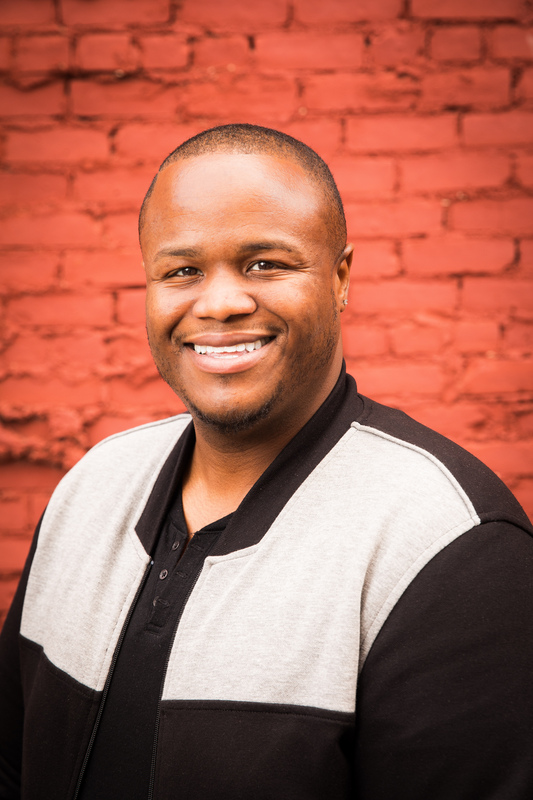 Kevin has a master’s degree in public relations and organizational communication and a bachelor’s degree in speech communication from Wayne State University (WSU). While at WSU, he was a member of the Public Relations Student Society of America (PRSSA) and Lambda Pi Eta – National Communication Association, the official honor society at four-year colleges and universities. Kevin is currently a member of the Public Relations Society of America’s national and Detroit chapter.